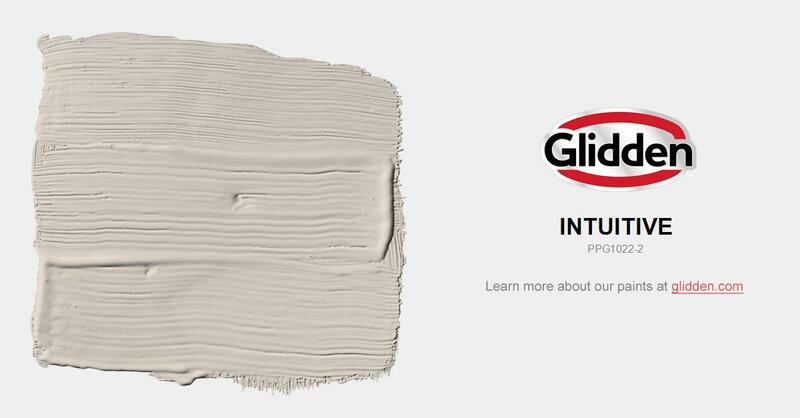 Soft, gentle greige is perfect for an all over, or open concept color. Use on ceiling as well. Pair with creamy white trim for a stunning and contemporary appeal.